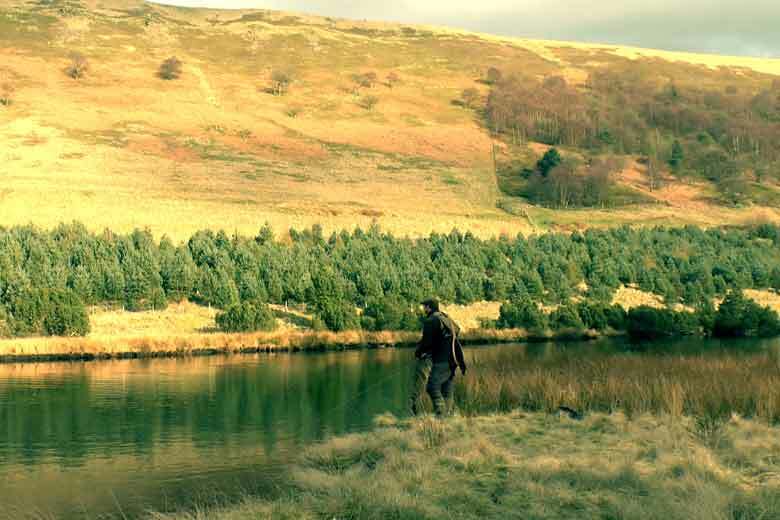 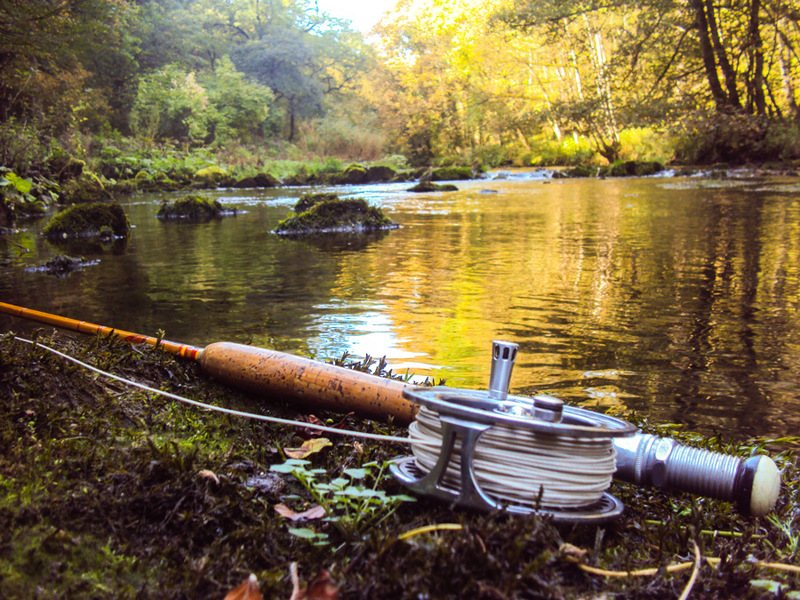 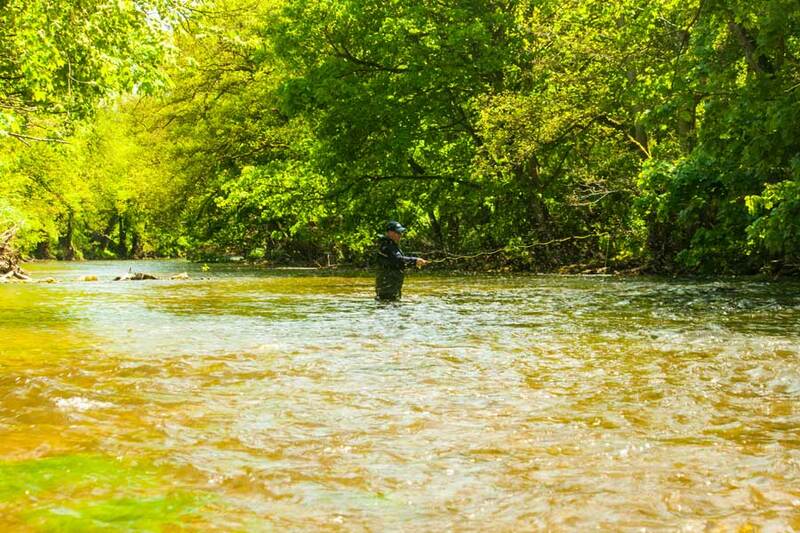 Low clear water, rising temperatures and fussy Trout make fly fishing during summer challenging but highly rewarding. 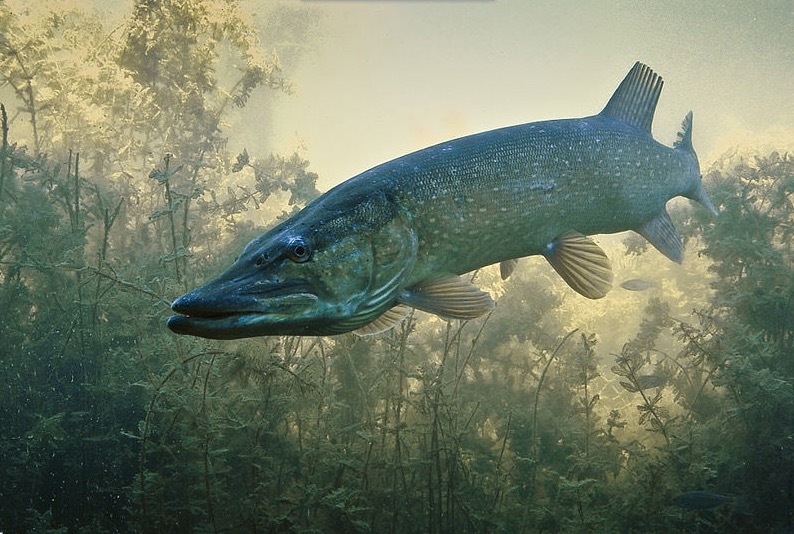 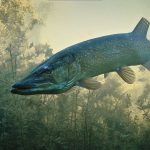 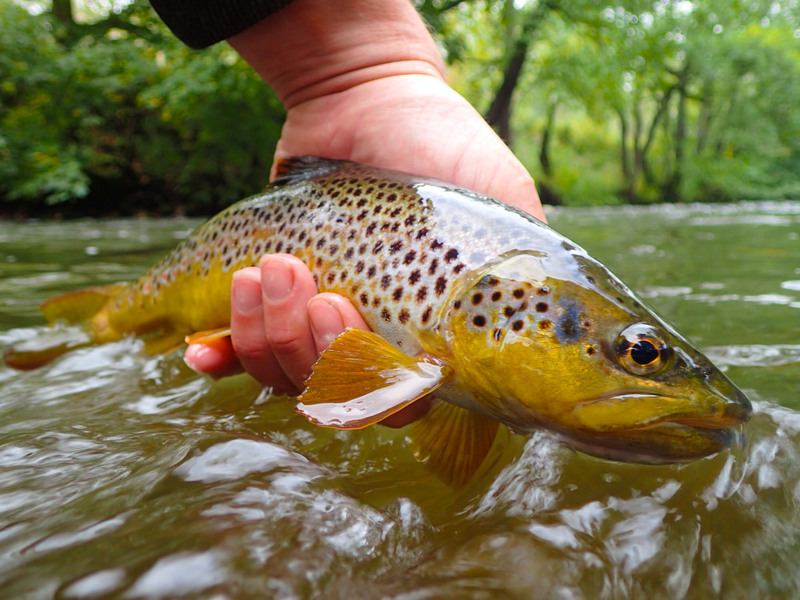 Often fish (especially larger Trout) can hide away under the roots and rocks during bright days, coming out to feed under the safety of dawn or dusk or even, I suspect, feeding through the night. 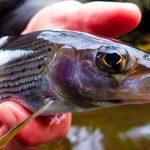 Millions of years of evolution sharpens the instincts that low clear water in not too clever when your predators mainly come from the sky! 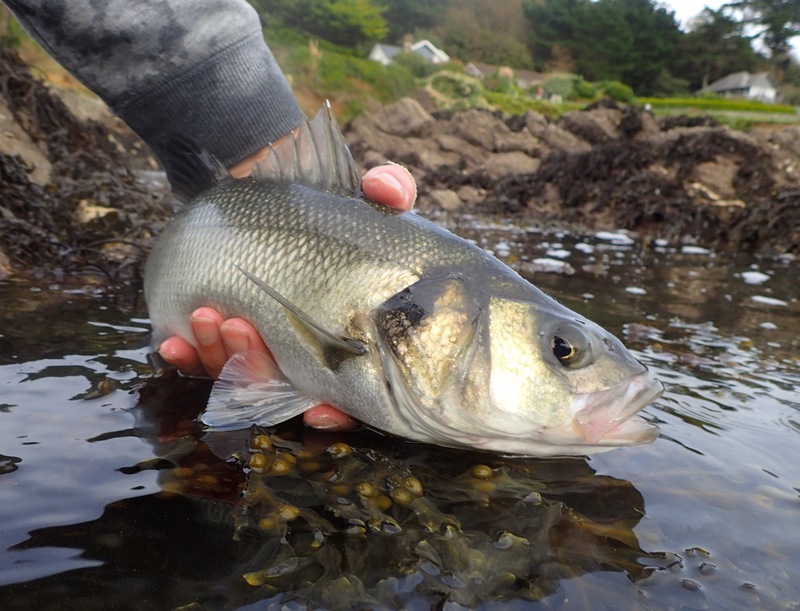 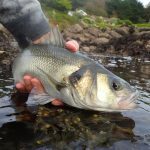 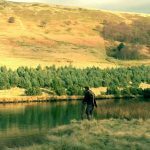 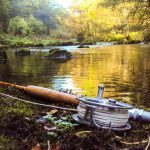 Choose your time of day if you can and fish at dawn or dusk, through the day look for fish lying up under overhangs or bushes where there is some shade and protection. 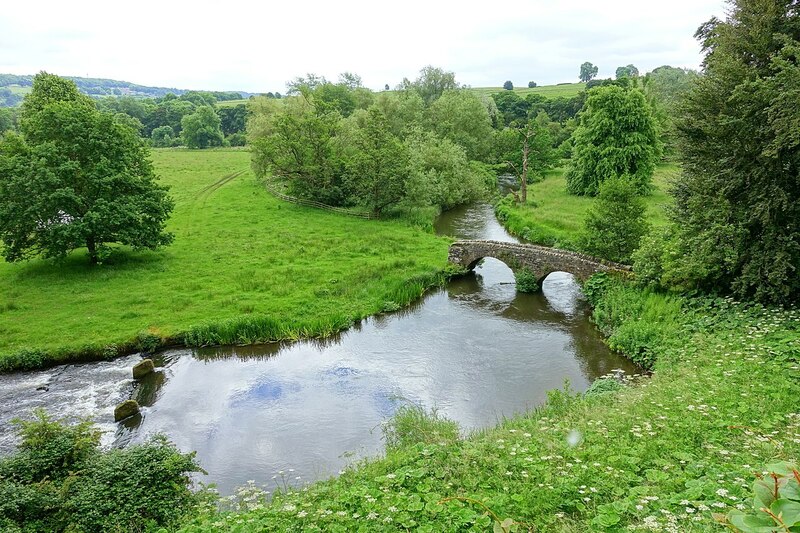 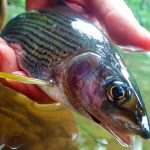 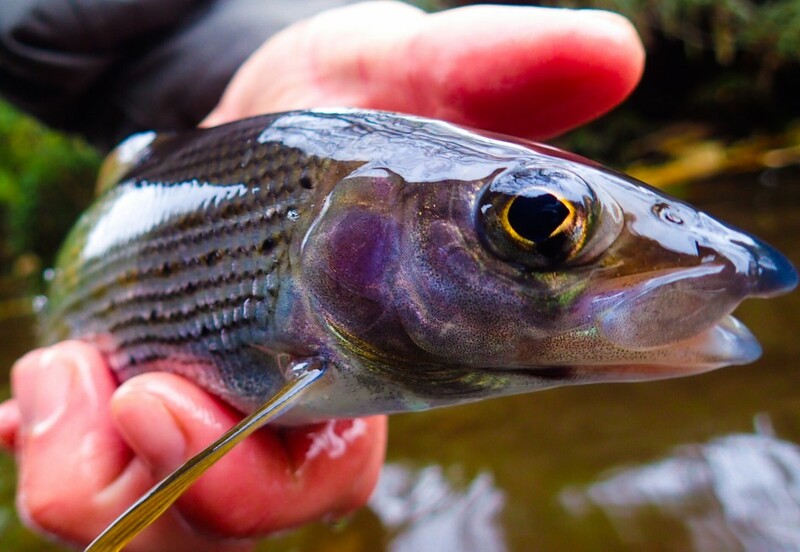 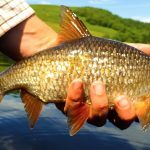 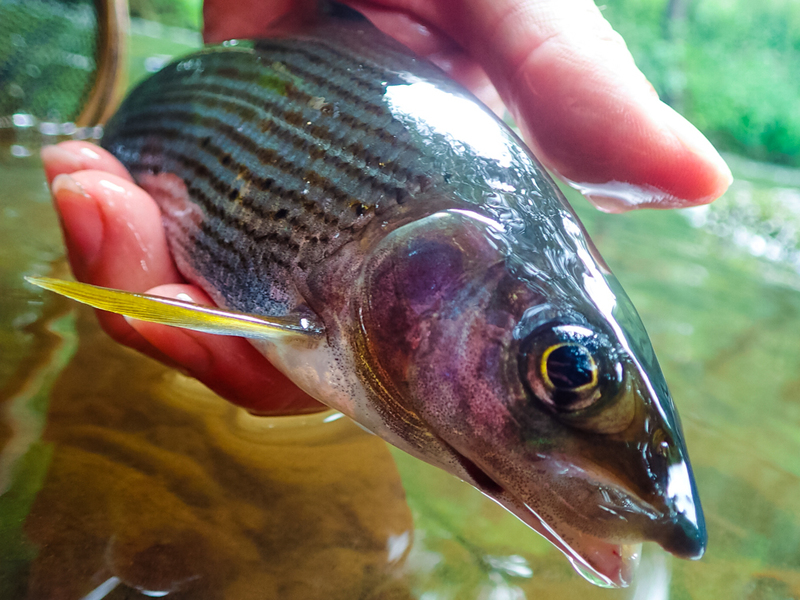 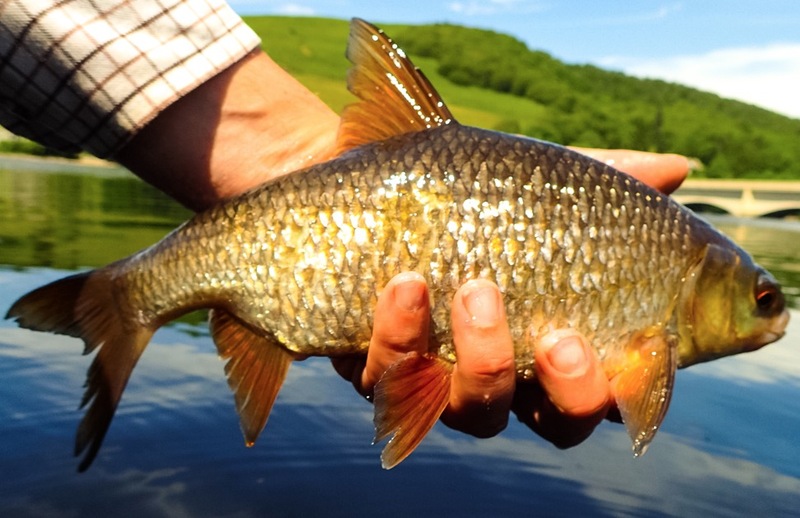 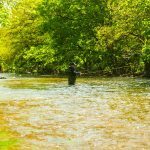 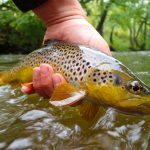 Riffles and deeper water can also hold feeding fish as the turbulent water gives them a blanket of safety. 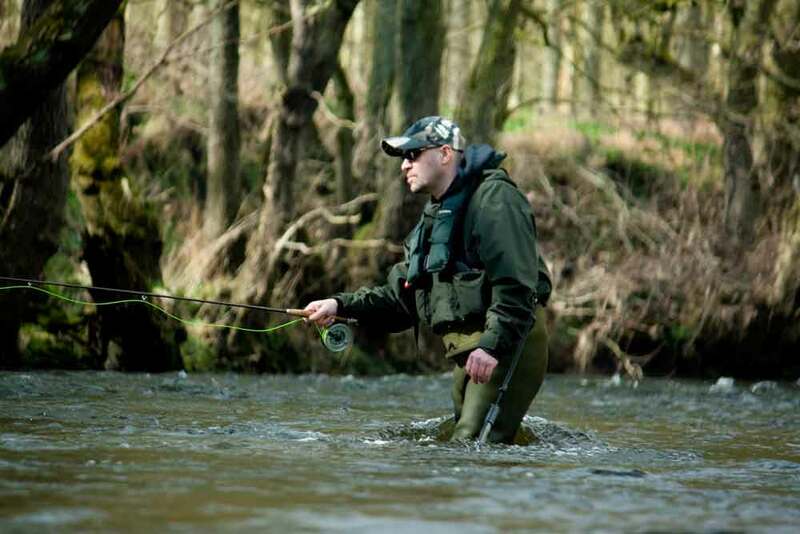 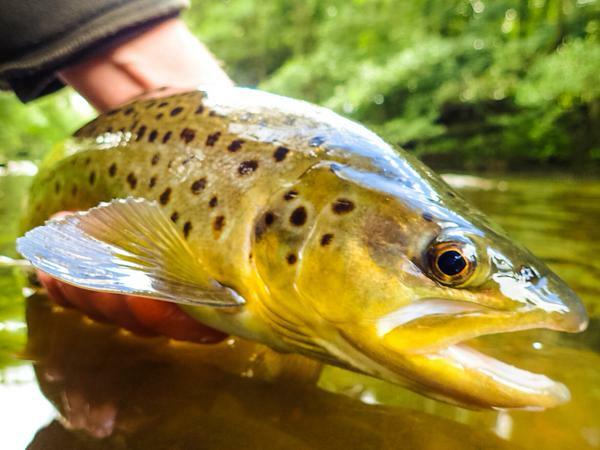 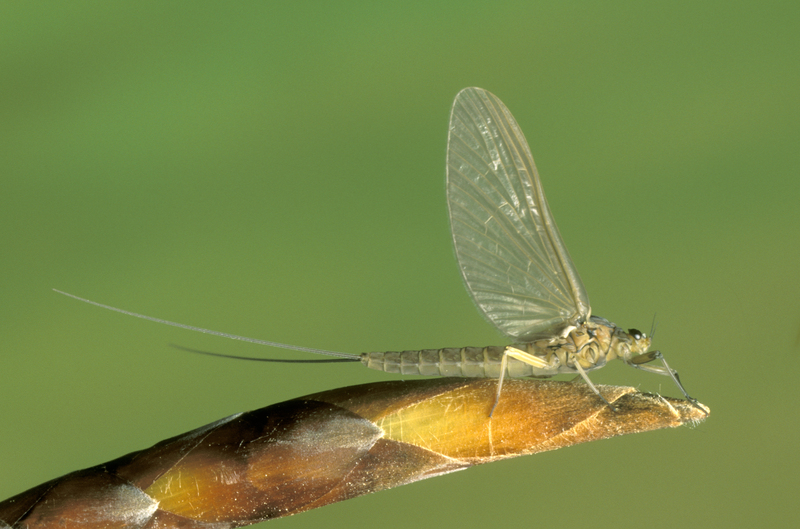 Even the wisest of Trout find it hard to resist a tumbling Czech Nymph or a black spider ripping through a riffle! 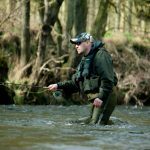 Here are some great Summer flies especially useful in the low clear and warm conditions we are having at the minute.